Throughout the year Cornwall plays host to a huge number of fantastic events - from large festivals to small craft fairs, here are just a few of our favourites coming up in the next few months. 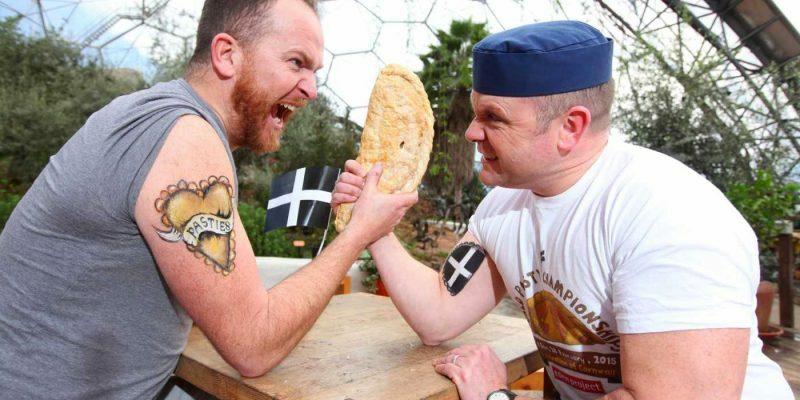 This year will be the sixth annual Pasty Championships and will once again be held at the Eden Project. A celebration of Cornwall’s most famous dish, the event will feature varieties from Cornwall as well as other parts of the world. Events will be taking place throughout Cornwall to celebrate St. Piran, the Patron Saint of Cornwall. From the St Piran’s Day Parade in Falmouth and festival in Redruth on 5th March, to the parade taking place in Bodmin on 6th March, there are plenty of opportunities to join in the festivities. The St Piran’s Day play - produced by the St Piran Trust - which takes place in Perranporth, is a particular favourite. 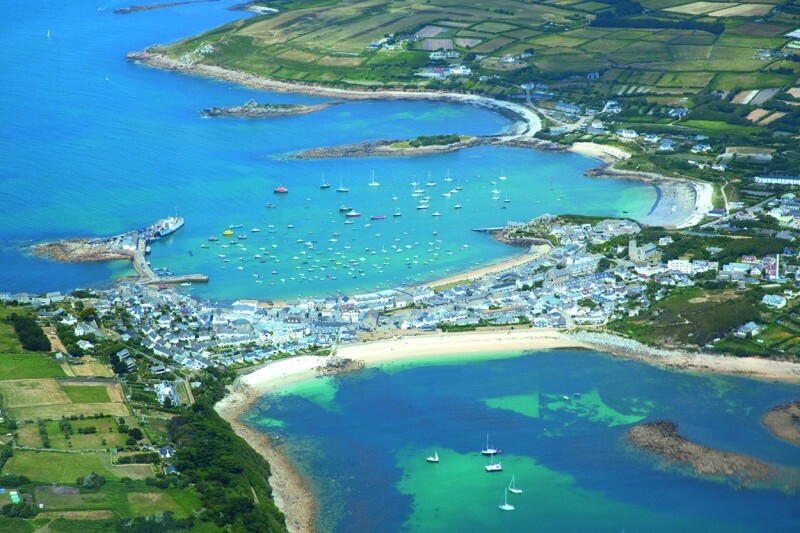 The perfect excuse to visit Scilly. 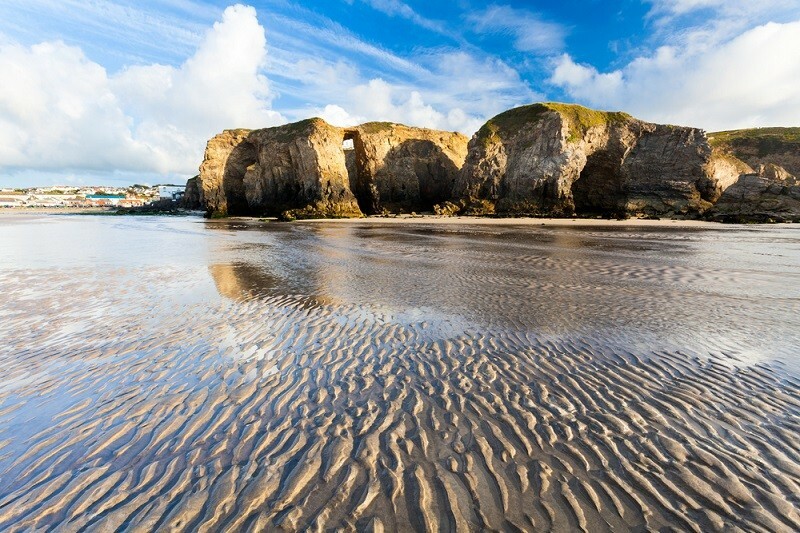 Take part in themed and guided walks, exploring both the inhabited and uninhabited islands and discover a variety of wildlife, search out ruins and much more. 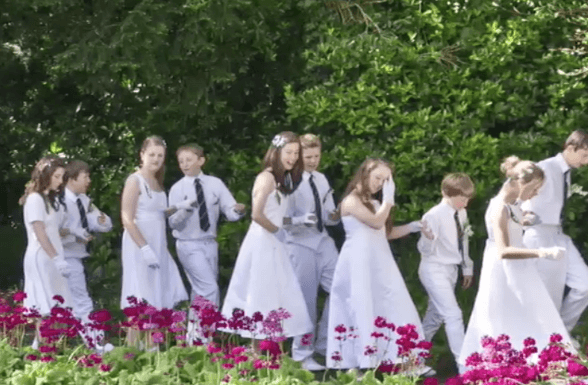 With around 1200 children all dressed in white, men dressed in top hats and tails and beautifully dressed ladies all dancing around the famous 4-mile route at various points throughout the day, the streets of Helston ring with celebration and offer a fantastic atmosphere. Helston Flora Day is a true Cornish tradition that shouldn’t be missed. 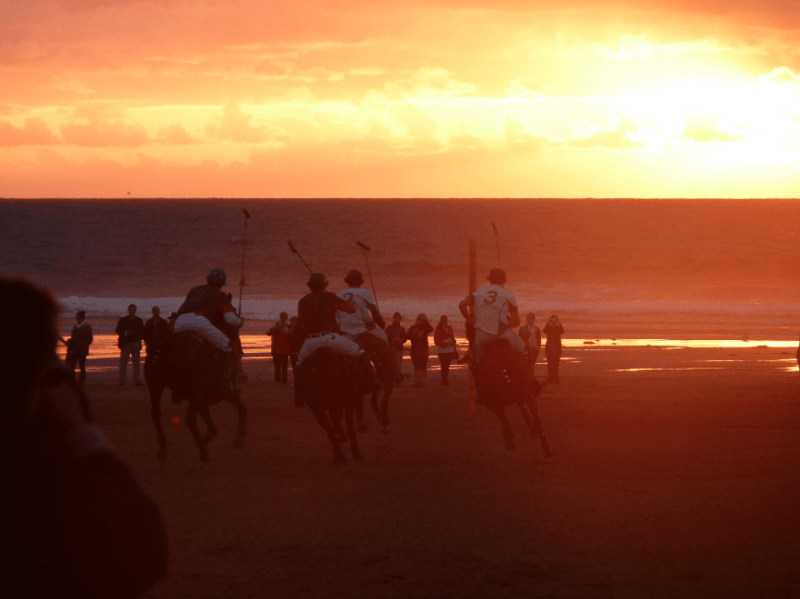 In its 10th year, Polo On The Beach promises a packed programme of polo, beach activities and family entertainment - with Saturday 20th May also offering up the Polo On The Beach Party. 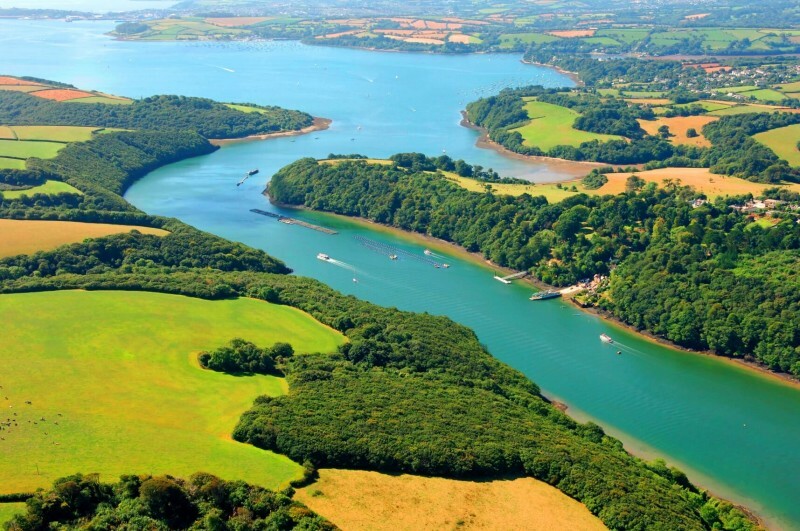 A fantastic way to enjoy the river and all that it has to offer, the Fal River Festival offers up a huge variety of events, taking place at various locations around the water. From gig racing and swimming, to music events and guided walks, there’s something for everyone to enjoy. For more information on the wide variety of events taking place in Cornwall, visit our What’s On section.